We should always consider, through respect and heritage, the legacies that live on through synchromystic media and cinema in the blood of our own and others. 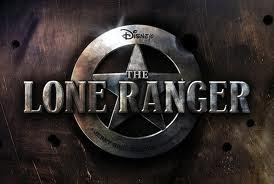 The opening of The Lone Ranger is no exception. My maternal grandmother Nellie Gray's father, John Gray, was a full-bloodied Eastern Band Cherokee. First Nations people's flows through the genes of many Americans. 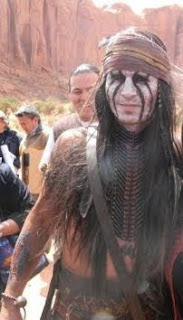 Tonto is going to be the major focus of the new Lone Ranger film because of the actor - Johnny Depp - who is playing that role. Tonto, of course, is a fictional character, the American Indian companion of The Lone Ranger, another one of the popular American Western characters for the Lone Ranger series, created by George W. Trendle and Fran Striker. It is a character that can have pathos, humor, strength, and irony. 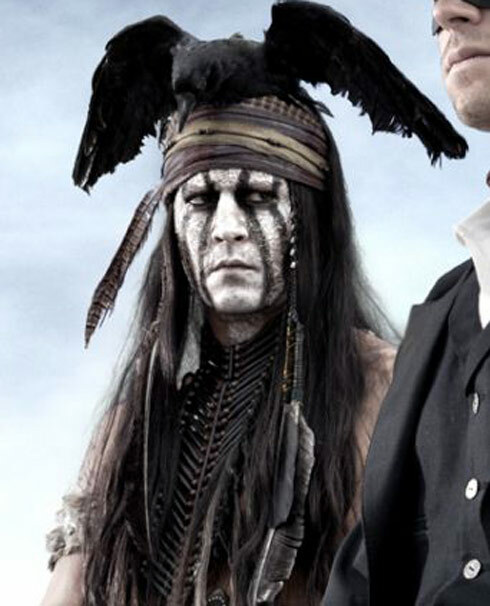 In 2013, Tonto does take "center stage," as so many media reviews have noted, in this new version of The Lone Ranger. Some have said a Native (Western First Nations) American should have played the role. But, of course, in a brave new colorblind world, everyone would do best to play any fictional roles they can do well, no matter the ethnicity and racial overtones. While I may have issues with the continued bad choice of "Redskins" for a professional football team, the notion of an AfricanAmerican playing a Caucasian role (in whatever movie) or a basically Caucasian actor playing a Native (in The Lone Ranger) makes some sense to me. 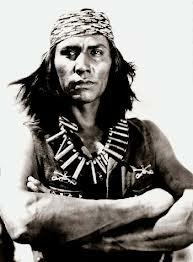 The [original Lone Ranger] radio series identified Tonto as a chief's son in the Potawatomi nation. His name translates as "wild one" in his own language. For the most part, the Potawatomi did not live in the Southwestern states, and their regalia is different from that worn by Tonto. The choice to make Tonto a Potawatomi seems to come from station owner George Trendle's youth in Mullett Lake, Michigan. Located in the northern part of the Midwest, Michigan is the traditional territory of the Potawatomi, and many local institutions use Potawatomi names. Other sources indicate that Camp Kee Mo Sah Bee belonged to the father-in-law of the show's director, James Jewell. According to author David Rothel, who interviewed Jewell a few months before his death Kee Mo Sah Bee and Tonto were the only two words that Jewell remembered from those days. Tonto's name may have been inspired by the name of Tonto Basin, Arizona. 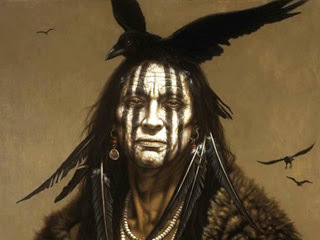 "Tonto" is also a common Spanish and Italian word meaning "stupid." Interestingly, "Kee Mo Sabe" comes pretty close to "que no sabe," roughly Spanish for "clueless one" (i.e. "tonto"). Source. For those that understand that the differences between a Mohawk and an Apache may be as great as that between a white actor who is part Creek and a Dini, you get it. 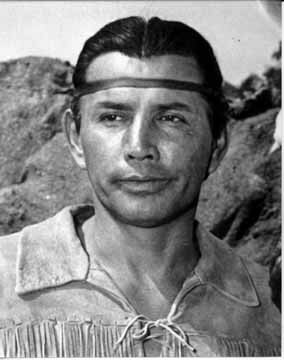 After all, the character of Tonto was portrayed most famously on television by Jay Silverheels, a Canadian Mohawk First Nations actor - not a Southwestern Amerindian. Johnny Depp, who plays Tonto in the new film, was born in Owensboro, Kentucky, and raised in Florida, as the youngest of four children of Betty Sue Palmer (née Wells), a waitress, and John Christopher Depp, a civil engineer. Nick Barratt, a researcher for the BBC genealogical TV program Who Do You Think You Are?, stated in 2011 he had traced Depp's family name, Deppes, to 14th-century French Huguenots living in England. Depp has surmised that he is part Native American, saying in 2011, "I guess I have some Native American [in me] somewhere down the line. My great-grandmother was quite a bit of Native American, she grew up Cherokee or maybe Creek Indian. Makes sense in terms of coming from Kentucky, which is rife with Cherokee and Creek." Source. Depp's statements sound like the introspective transfiguration comments of Bob Dylan, detailed by Andrew Griffin and myself, recently. 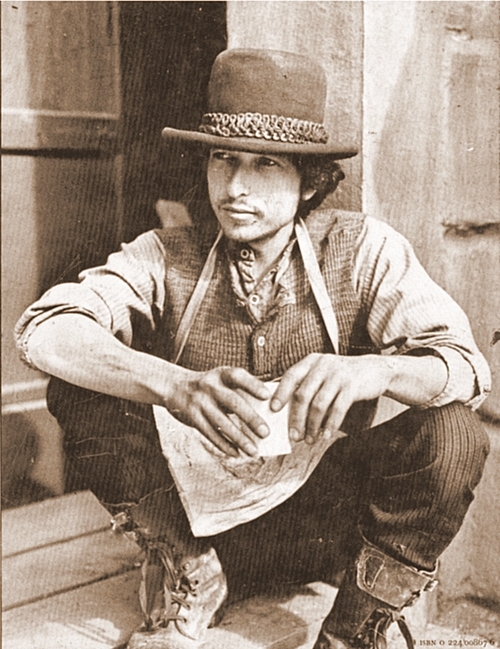 Maybe Bob Dylan should have played Tonto, but he didn't. He already played Alias in Pat Garrett and Billy the Kid, and it seems to be Depp's time in history to play Tonto. Let us see how this opening night at the movies unfolds! Thank you for this. Johnny Depp, of course, is now an honorary Comanche and was here in Oklahoma for a visit. This morning I was talking about this Depp visit with a hair stylist who had an amazing tattoo on her arm - a blue owl with a diamond on its forehead. Blue owls mean a lot to me, as does the number 6. I used to go online as "Blue Owl 6." Owls show up a lot in my world. The owls are not what they seem, the old phrase used to go on "Twin Peaks." I see no reason why roles for American First Nations actors shouldn't go to American First Nations actors, or to people of color who could credibly portray them (such as actors of Polynesian and East Asian descent) rather than Caucasian-identified actors (some of whom may have some American Indian roots, although they are not publicly identified as being American Indian-Caucasian biracial). I also see no reason why actors of color should not play "Caucasian" roles, since almost any role in Hollywood is considered "Caucasian by default" unless otherwise specified. I'm white and Jewish, and I get tired of looking at white people all the time. I like the media to reflect more of the real world's diversity. In my opinion, there isn't such a thing as too many actors of color. Let movies reflect what the world actually is: mostly Asian, mostly nonwhite. By 'white' you mean 'gentile', right? No, I typed what I meant. My race is Caucasian, and my ethnicity (in addition to the Irish from my dad's side) is Jewish. Jewish in itself is not a race - we come in all the colors. 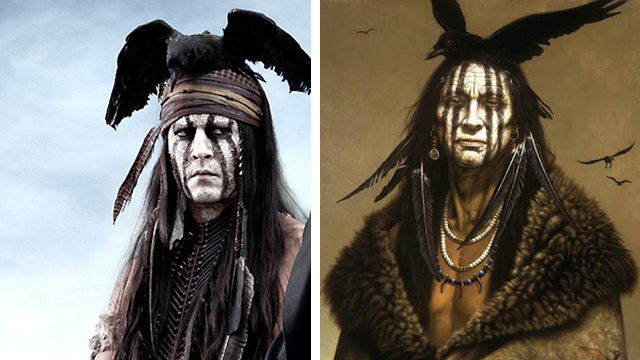 Depp's costume is taken from a convoluted portrait of what some ill educated artist decided was a 'Crow'. Unfortunately, nothing in the portrait is correct. It is just another example of how badly mangled costuming is in the movies and on stage. I'm trying to figure out what 'tribe' Depp is representing in the movie. No one in the Wild West dressed this way. The white cowboy hat is a joke. The women's costuming is a mix of about 4 decades of fashion disasters. No wonder the movie is a bomb. I'm working on a book on the history of fashion in America from 1860-1910. I have about 2100 original photos in it, and another 2000 or so I used for reference. There is nothing in American fashion history that even resembles this mess.